A personal cooler bag in a fashionable retail style design with your decorated logo. Looking for a cooler bag for work lunches, or perhaps school or University? 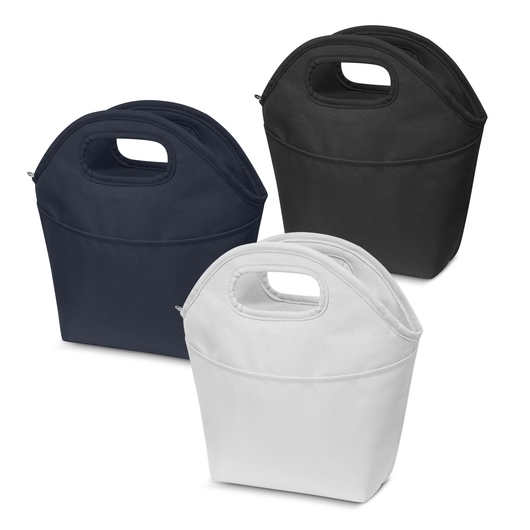 Well these retail inspired 4.2L cooler bags are the perfect fit for you. Not only do they have an attractive design but they will keep your lunch cool using their thick PE foam insulation encased in a waterproof PEVA liner. 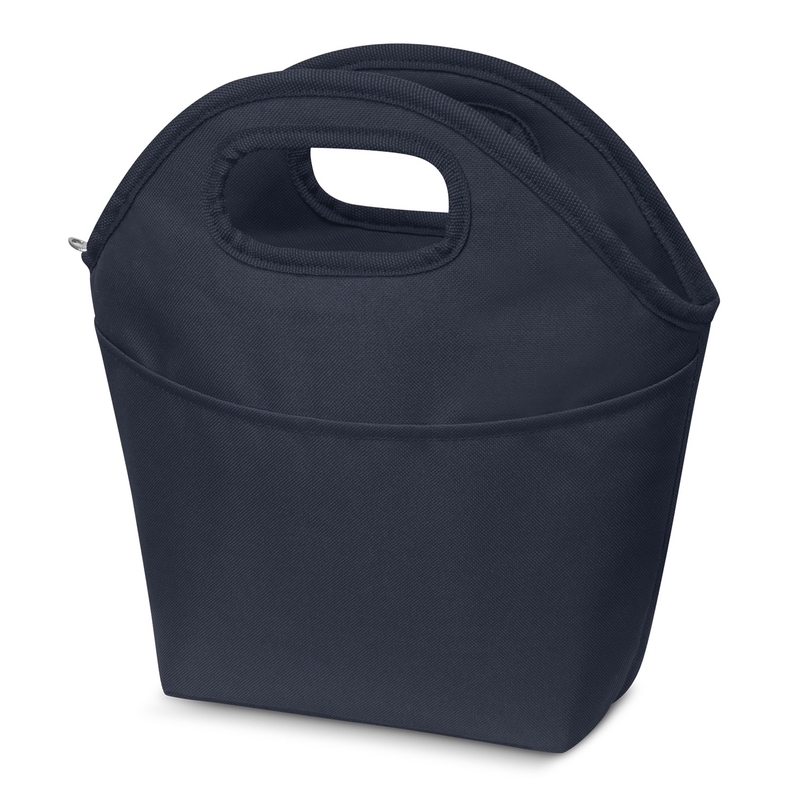 The outer construction is made from rugged 600D polyester and has a slip pocket on one side for added storage. 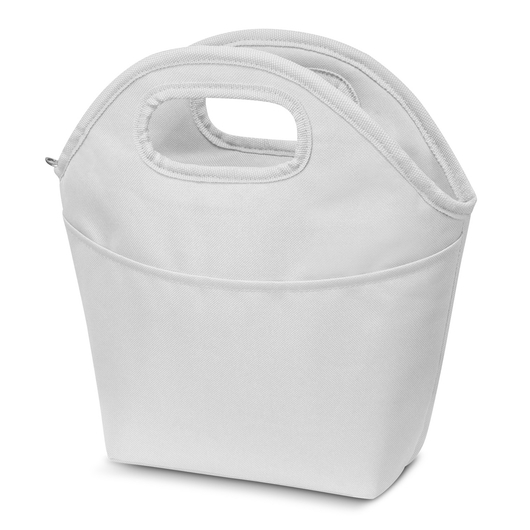 The frost has a zippered main closure and the pocket/top are reinforced with binding.